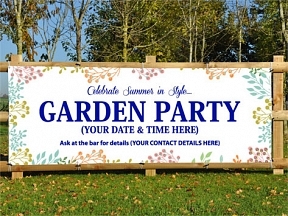 Garden Party Banners, celebrate the summer in style and shout out about it with Garden Party Banners from HFE. 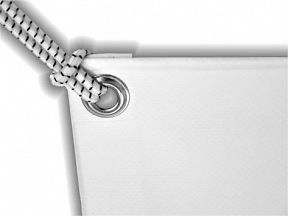 We can edit this product for you at no extra cost, or even design you your very own bespoke garden party banner! Just let us know in the comments box in checkout or contact us and we'll send you a proof design at no extra cost.